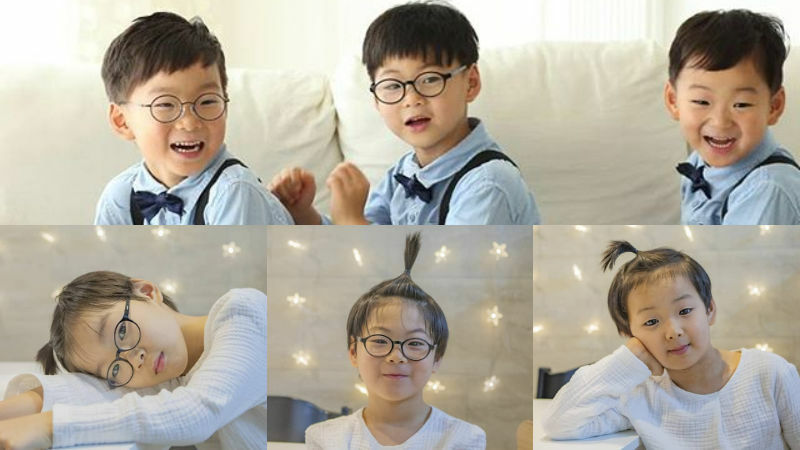 The cute hairstyle of Korean actor Song Il Kook's sons 'the Song triplets' is making many smile.  On January 9, Song Il Kook shared cute pictures of his three sons―Daehan, Minguk, and Manse on his social media account. In the pictures, Daehan, Minguk, and Manse sit by a white table in front of pretty string lights on the wall. One thing that they all have in common is a little ponytail on top of their head. As the caption "We should go and get a haircut tomorrow." indicates, it looks like their hair has in fact grown a lot. Everything including their appearance and smile seem to show their maturity compared to the past. However, their cuteness definitely has not faded away yet; they look just as cute. Featured in KBS' reality show 'The Return of Superman' from 2014 to 2016, the Song triplets have been receiving love from lots of people around the globe since then. Daehan, Minguk, and Manse turned 8 in Korean age this year.